The Sri Lanka Freedom Party (SLFP) is reportedly divided on three lines of thinking with a dozen of MPs toughening their position that they should team-up with former President Mahinda Rajapaksa and another similar number wanting to proceeds with the unity government with some internal adjustments, it is learnt. 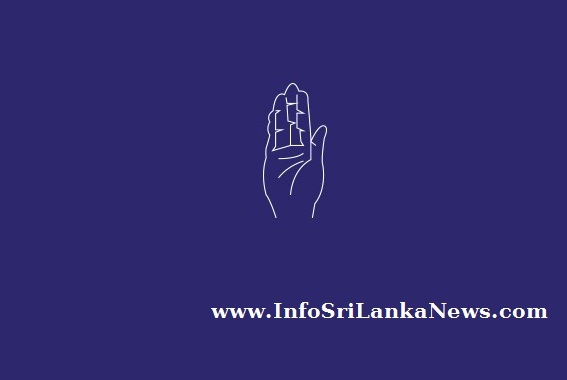 In the third category, there are seven SLFPers trying to join the United National Party (UNP) for their future political activities. The SLFPers, who want to quit the government, have already indicated their position to President Maithripala Sirisena about their position. There are 43 SLFP MPs serving in the government as Cabinet, State and Deputy Ministers currently. The President has asked them to stay for one month. Meanwhile, Mr. Rajapaksa met with the President last week. According to sources, President’s brother Dudley Sirisena has reportedly arranged the meeting for the two leaders to meet. It has been done in an effort to build confidence between the two leaders.